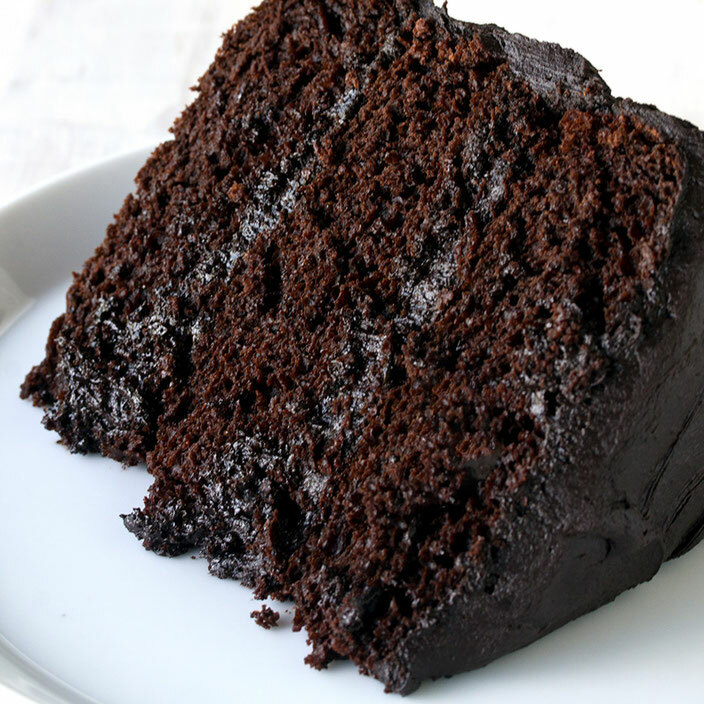 The Most Amazing Chocolate Cake . . .
Add eggs, buttermilk, warm water, oil, and vanilla. Beat on a medium speed until smooth. This should take just a couple of minutes. Bake for 30-35 minutes until the cake meets the toothpick test (stick a toothpick in and it comes out clean).